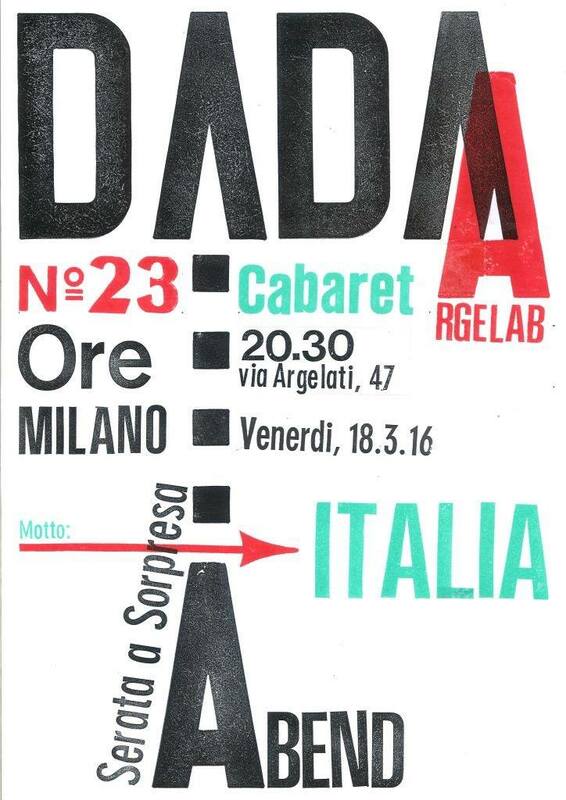 This week, we’re taking a look at Dada 100th anniversary celebrations far and wide. 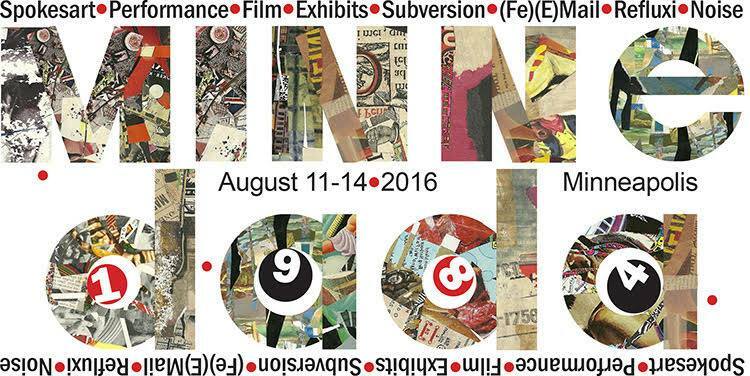 In Minneapolis, Minnesota, the Minne Dada will take place August 11th thru the 14th. I found this post via Michael Jacobson on facebook. He says this will be, “A Summer Festival, and celebration of 100 years of Dada, here in Minneapolis! Film, poetry, noise, etc. More info coming soon. This party is organized by Tom Cassidy AKA Musicmaster. Here is Tom’s email for more info: tom.cassidy@mmha.com” I sincerely hope that those of you in the Minneapolis area will consider taking part. 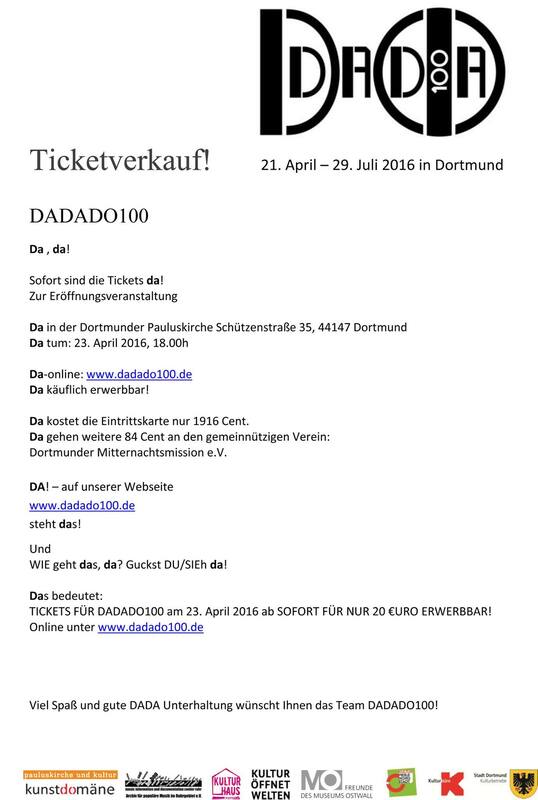 In Dortmund, Germany, folks are gearing up for the Dadado100. 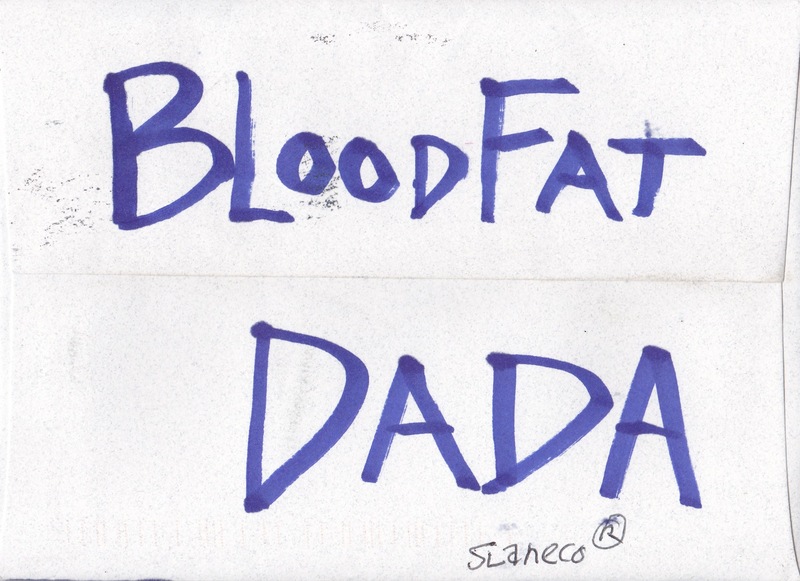 As you might expect, more than a few pieces of Dada art have been coming my way for publication here on Dada Fridays. 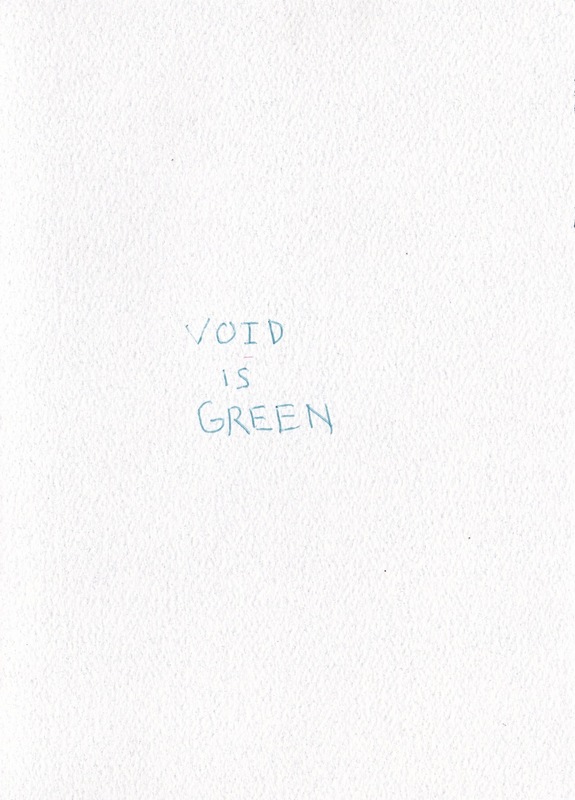 Below, you will find one of them, followed by a throwback Dada piece. 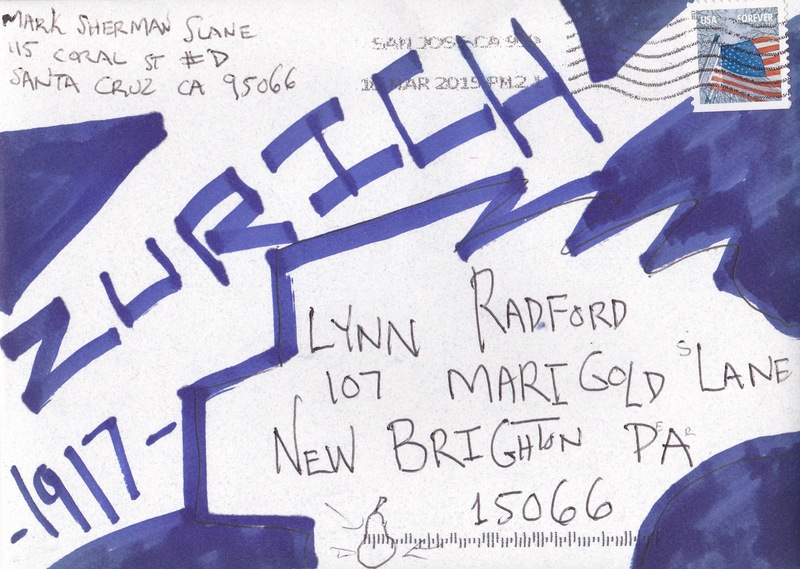 Both pieces are mail art. 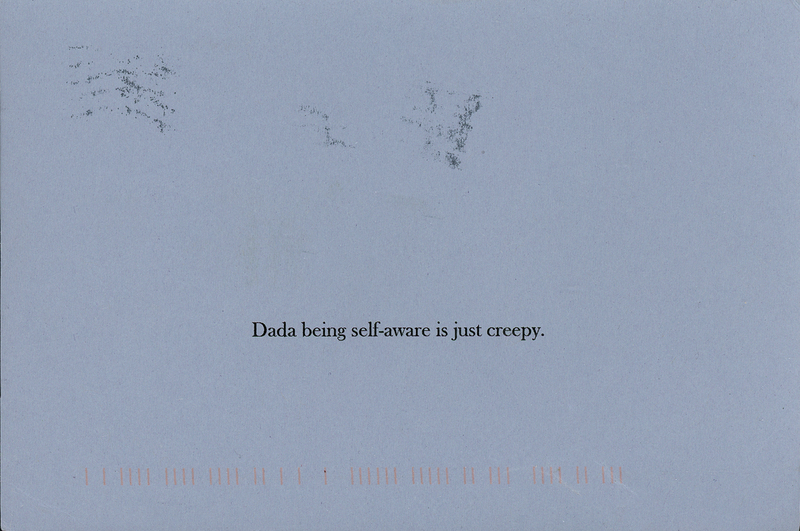 Postcard from Linda French in response to Keith Chambers’ “Dada is self-aware” postcard. That’s it for this week. Next week, we’ll be taking a look at Dada poetry. This entry was posted in Friday Dada 2016 and tagged Dada Celebrations, Dada Fridays, dada100, dadado100, Dadaism, Dadawatch, Dortmund Germany, Jackie Haynes, Keith Chambers, Linda French, Mark Sherman Slane, Michael Jacobson, Milan Italy, Minneapolis Minnesota, Mydada, Slaneco, Tom Cassidy by lkr1995. Bookmark the permalink. We will be attending the mid-August Mpls. 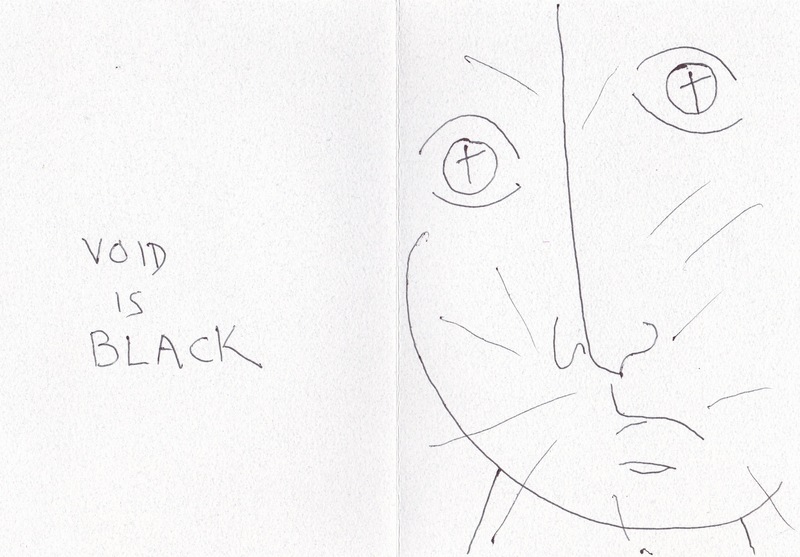 Dada event [mentioned by Lynn Radford in this post] via invitation of Tom Cassidy. One of the activities will be making collages which will then hand on a clothelines during the performances at Black Forest Inn.